I am often asked what the secret is to good health? And while there are certainly many things that we can do to be healthier, one thing stands out above the rest. And that one thing is…stress reduction. I can say with complete confidence as a healthcare provider that stress is not only deleterious to our health; it is a major contributing factor in the disease process. I have been called “The Medical Minimalist.” A title that I am quite proud of. And while it is true that I try to keep healthcare as simple and affordable as possible, I still believe that good health takes some effort. If there is one piece of advice I would give anyone seeking to improve their health, I would advice them to learn effective strategies for stress reduction. The best way to describe stress would be; any insult or agitation that disrupts or threatens an individuals homeostasis. Or any situation or condition that threatens one’s health. There are a multitude of ways we can become stressed. For example, stress in the body may present itself with the introduction of an infectious agent. When the pathogen enters our body, we mount an immune response, and this in turn creates stress in the body. 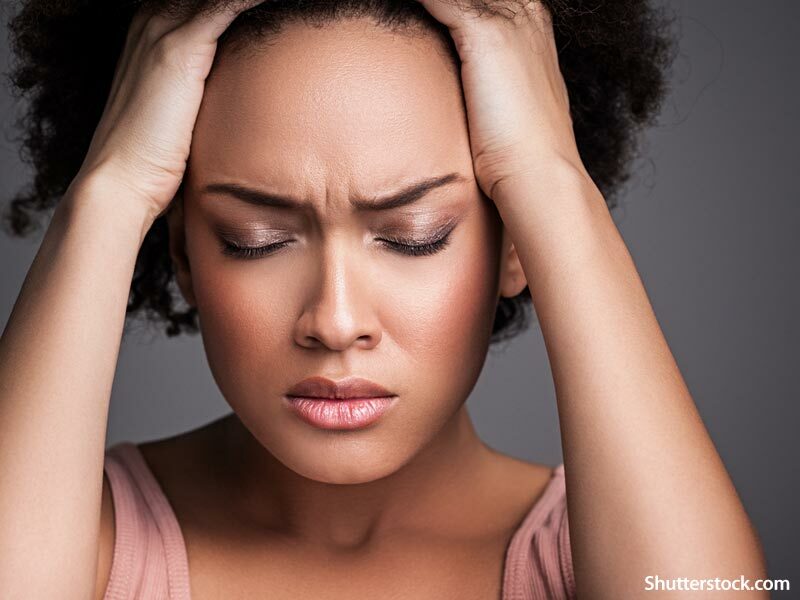 Stress in the body in response to one’s own immune response may present as oxidative stress, but we may actually feel distressed as well; fatigue, malaise, and even depression, are common symptoms of an infection. Chronic infections are associated with an immune response that over time accelerates the aging process. Another form of stress might be environmental. Simply being in a loud and hostile work environment, or a childhood that was abusive and frightening, may cause stress. You may see a change in your blood pressure, your heart rate, and even changes in inflammatory markers in the blood as your immune system begins to mount a response to the stress of a hostile environment. Hormones associated with stress may also become elevated. The scientist Hans Seyle—who developed the theory of General Adaption Syndrome—argued that stress had 3 phases, alarm, resistance, and exhaustion. 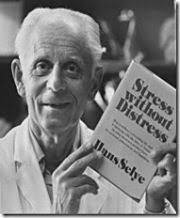 Seyle, believed that our ability to adapt to stress was a determination of our overall health. This type of adaptability is theorized to be lessened in people with PTSD, and other forms of emotional trauma; consequently, making them more vulnerable to disease, and premature aging. Research on the effects of early childhood trauma, and its impact on the immune system, suggest that individuals who have experienced a high degree of childhood stress and trauma are at greater risk of developing chronic diseases later in life. Of special interest to researchers is the correlation found between early childhood trauma and an increased risk for autoimmune conditions like Systemic Lupus Erythematosis (SLE). Because stress is a leading cause of so many health challenges, it is the first thing I address when patients come to see me. 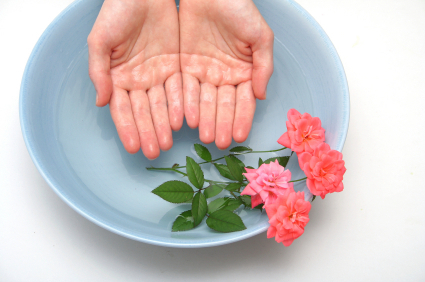 A stress reduction program is given to all of my patients. 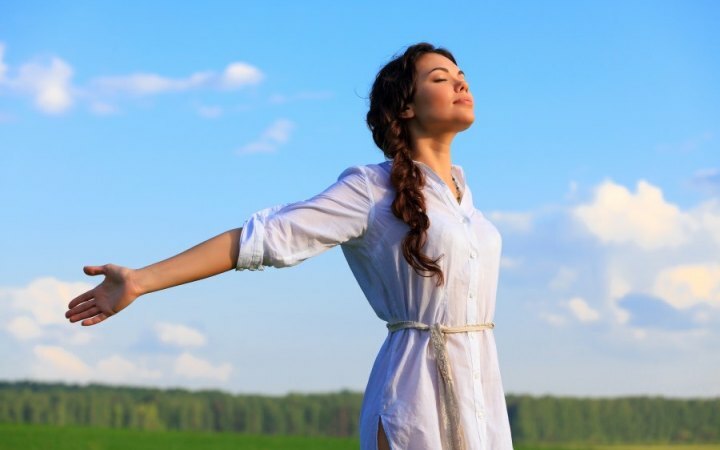 And while each individual may be experiencing a different health challenge, stress reduction is always part of the program they are placed on, and is always therapeutic regardless of what the particular health challenge is. A consistent meditation practice cannot be stressed enough, and can be extremely helpful in reducing anxiety and depression in a relatively short amount of time. I have seen improved mood, and cognition in individuals that practice Transcendental meditation (TM), when practiced for 20 minutes a day twice daily, and it can be extremely helpful in reducing stress and anxiety symptoms as well. I have also been fairly impressed by the number of clinical studies conducted on the benefits of TM. Other forms of meditation with similar beneficial results include Vipassana meditation, Zen forms of meditation and Tibetan meditation. While few of my patients will give up caffeine entirely, reducing coffee consumption to no more than 1-2 cups a day can be helpful in reducing blood pressure and symptoms of anxiety. Reducing consumption of salt, sugar and processed foods may also have a positive impact on mood. Spending time in natural settings has been associated with stress reduction and improved mood. This may involve simply spending time in a park, or actually spending time hiking in the woods—depending on what natural resources are available to you. While I do live in a major city, I am still able to enjoy nature, and spend as much time in natural settings as time will permit. There have been some interesting studies showing that what we eat can have an impact on our mood. A plant-based, or mostly plant-based diet, that is minimally processed and high in nutrients and antioxidants, has been found to have a positive impact on mood. I suspect that a diet higher in antioxidants may reduce the oxidative stress associated with inflammation and depression; thus playing a positive role in improving emotional wellbeing. Chinese herbs, often referred to as “tonic herbs,” seem to be extremely beneficial in the treatment of stress and anxiety. In addition to being very high in antioxidants, these herbs are also categorized as adaptogenic, and seem to play an important role in adrenal health. The adrenal glands play a major role in the stress response, and produce hormones, like epinephrine, norepinephrine and cortisol, in response to stress. Adaptogenic herbs appear to reduce stress and modulate adrenal hormones. My favorite greens powder for the treatment of adrenal fatigue and stress is, Tonic Alchemy by Dragon Herbs. I prescribe this greens powder daily in a morning smoothie to support adrenal health, and to introduce super foods and herbs associated with improved mood and energy. B-vitamins are vital to healthy adrenal function, and they can become depleted in the event of chronic stress. Signs and symptoms of B-vitamin deficiency include, exhaustion and mood changes. A Stress B-complex that is high in B12 (as methyl-cobalamin), and additional B-vitamins and folate in their coenzyme form is highly recommended when treating stress. My favorite Stress B-Complex is produced by Thorne Research, because it is hypoallergenic and very high-quality. Magnesium powder taken prior to going to bed can be helpful in promoting relaxation and reducing stress. I usually prescribe 1 tsp in water about 1/2 hour prior to going to bed. My favorite magnesium powder is Calm by Natural Vitality. If you would like to find out more about my work, or you would like to schedule an appointment, please visit me at my pages at DoctorWhimsy.com I am available for appointments both in my offices, and via telemedicine appointments as well. Next PostA Power Breakfast To Keep You Younger!